The war with Iraq is over, the battle is not. Discover the challenges and successes of military families as they move beyond the war in Iraq. 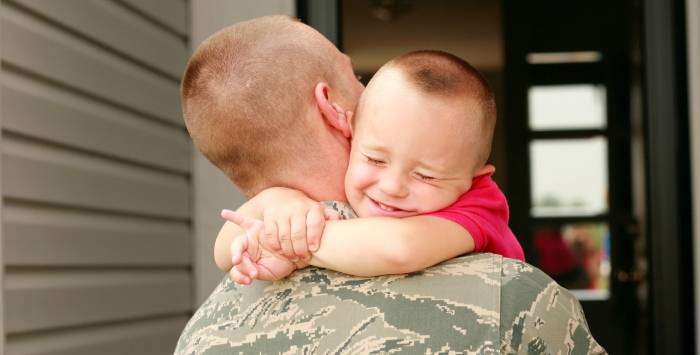 We will connect our readers with experts who can answer questions and help military families rebuild their relationships and their lives. From new deployments to PTSD, let's take the journey together. 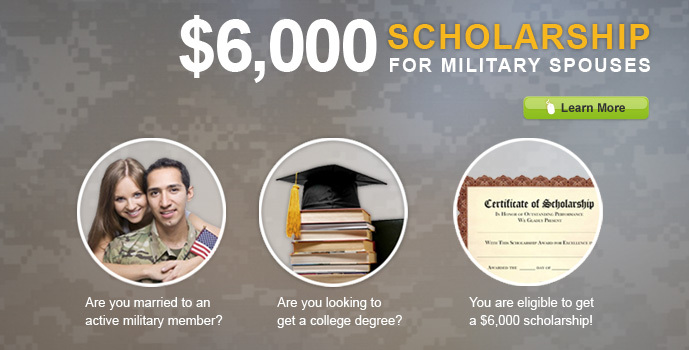 We can help you better understand what the educational landscape looks like for military spouses, and how to make use of all the possible government and corporate financial support that is made available to you for your family’s service to our country. We've got the answers to your work-related concerns from interviews and resumes to portable careers. Learn about the latest developments in careers for military spouses & for military friendly job openings & employers. Let Allison help you on your journey to earn your degree,navigate the corporate ladder or simply guide you through military life. 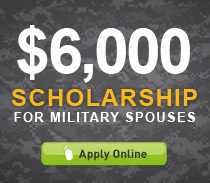 Bryant & Stratton College Online is offering up to $6,000 to military spouses through its Salute to Spouses Scholarship. 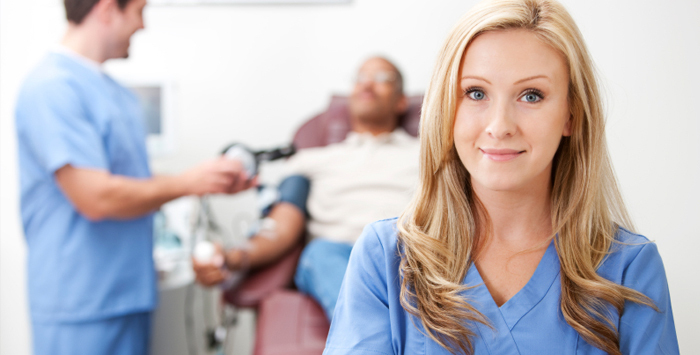 The scholarship can be combined with MyCAA. Join the discussion! We encourage you to Join the Community and participate in a variety of discussions. Enter your Salute to Spouses username. 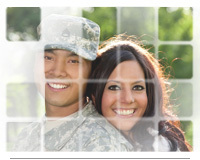 See other Spouses' pictures and read about their Homecoming stories and tips. Our team of contributors will bring you insight and understanding, specifically from a military spouse's point of view.